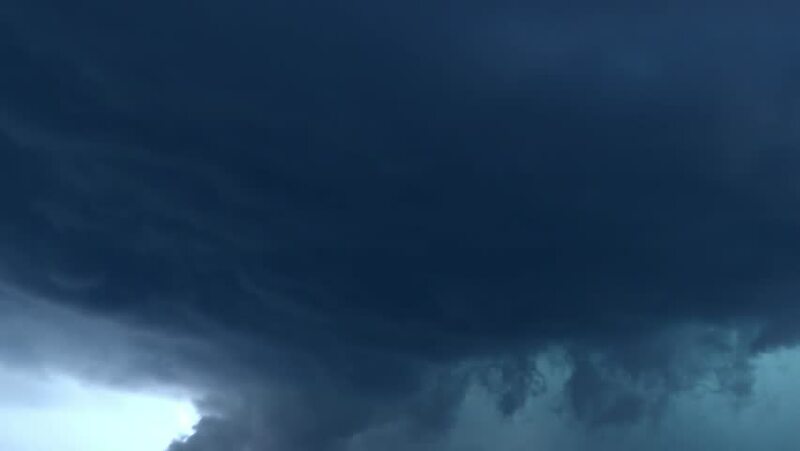 Thunderstorm rain clouds fast moving, time lapse nature dark weather. Raining cloudy time lapse motion, fast moving rain clouds after bad weather, Heavy Rain Before a Storm, Loop of thunderstorm. hd00:16Very fast moving dark clouds in evening time, beautiful colors, fluffy, puffy cloudscape panoramic view. hd00:05Stormy Clouds. Timelapse. Timelapse sequence of clouds over, Clouds forming and passing by over the sky in Time Lapse during tropical storm, sea storm wind blowing clouds wild weather, 1920x1080. FHD. 4k00:10Thunder clouds time lapse, beautiful fast moving cloudscape in horizon, nice rainy weather, dark smoothy day. Thunderstorm. hd00:16Time lapse clip of storm clouds over blue sky, Daily weather, nature summer season, sunny summer day in very beautiful formating cloudscape. Aerial view. 3840x2160, Ultra HD, 4K. hd00:12Rain grey clouds time lapse, nature dark blue sky in horizon, thunderstorm, supercell angry & danger weather, very beautiful time, aerial view, panorama. hd00:17Thunderstorm clouds time lapse, rainy cloudscape fast motion in horizon, beautiful dark grey weather, fluffy, puffy sky. hd00:20Dark stormy thunderstorm clouds faast moving, rotation rain supercell, horizon view. Dark evening day time, nature season. Danger time in day, very beautiful footage, FHD, 1920x1080.